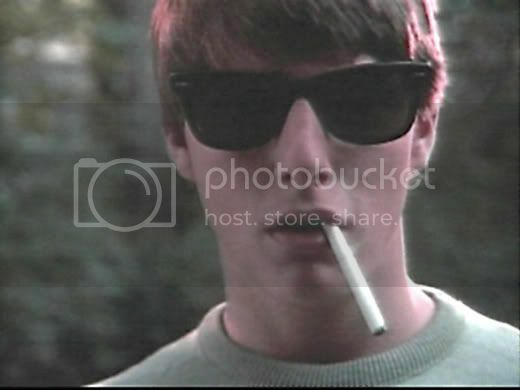 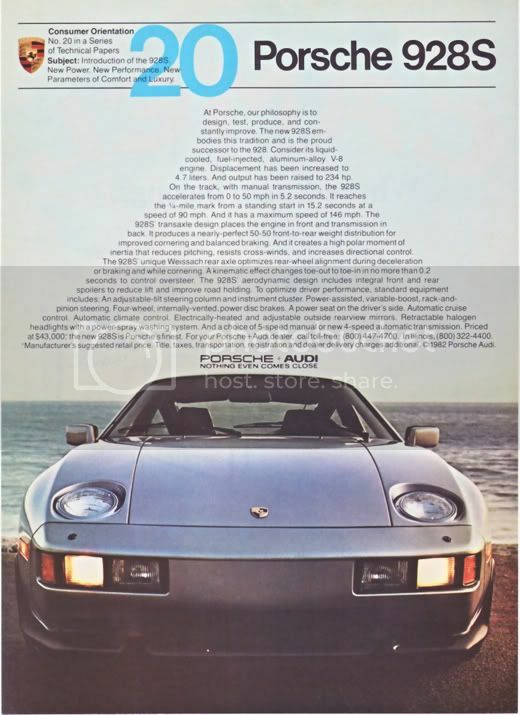 a time to get: "THERE IS NO SUBSTITUTE"
I've been on a big mid '80s, 928 kick lately. 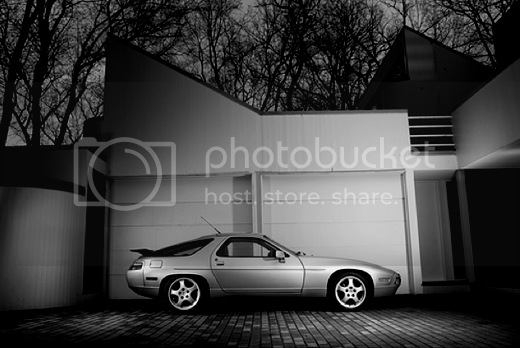 Saw an amazing white on white the other day, and it instantly became my next dream car. 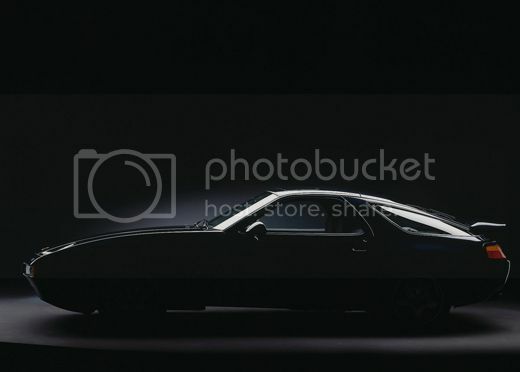 It's not the top performer, it won't turn heads like a fresh out-the-box GT2, but it's got an understated class that will let you slide by with just the right amount of splash. 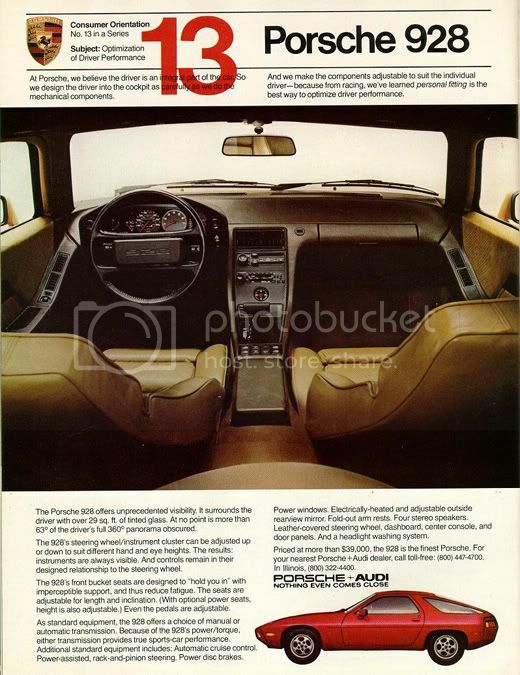 When I was a kid, this was the car that adorned posters on my wall, and peeled my eyes while riding facing backwards in the "way back" of my mom's station wagon. 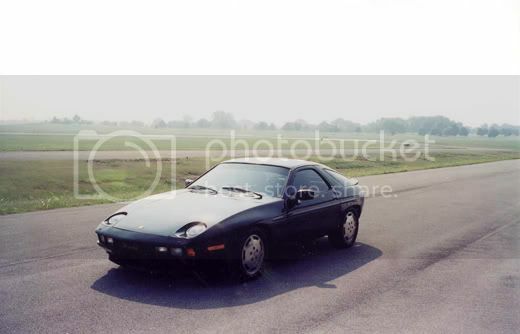 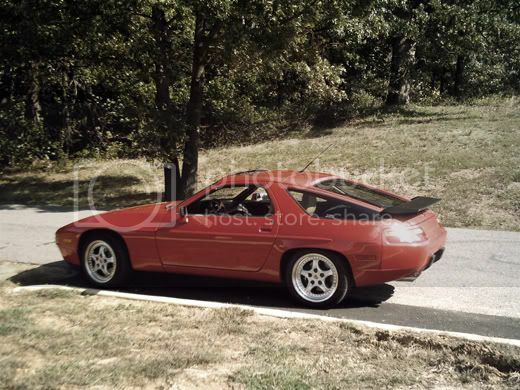 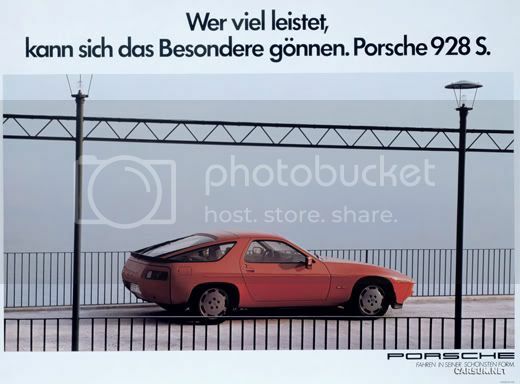 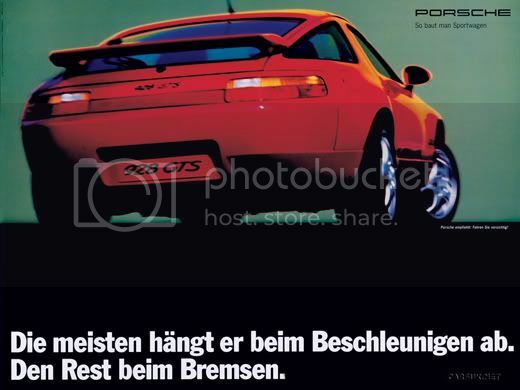 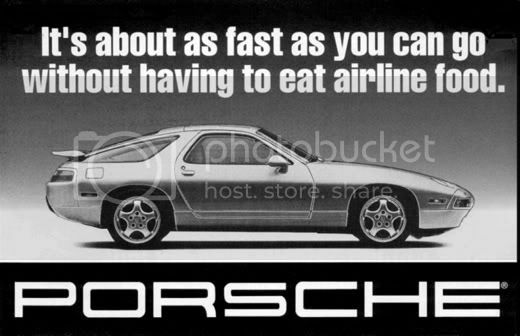 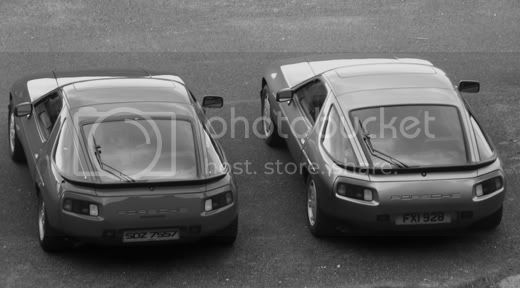 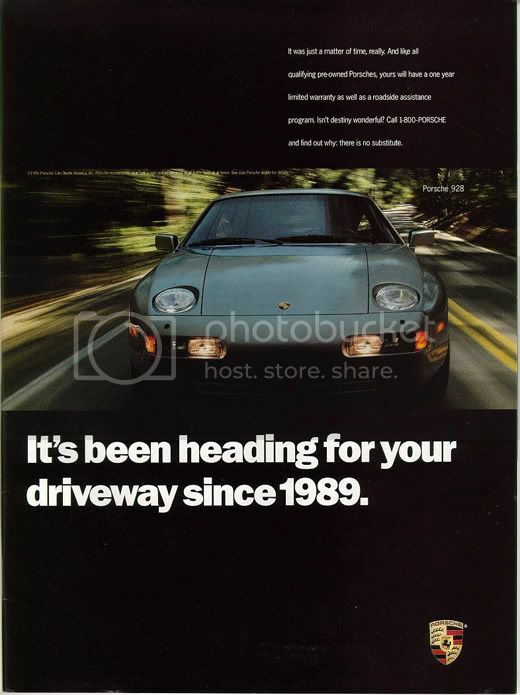 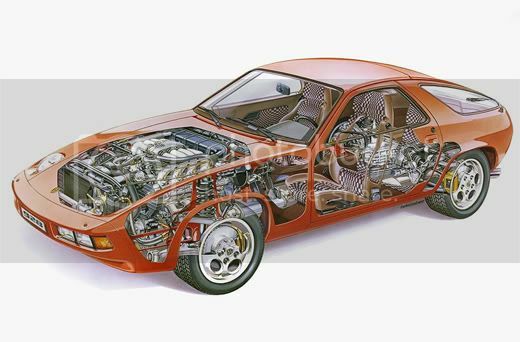 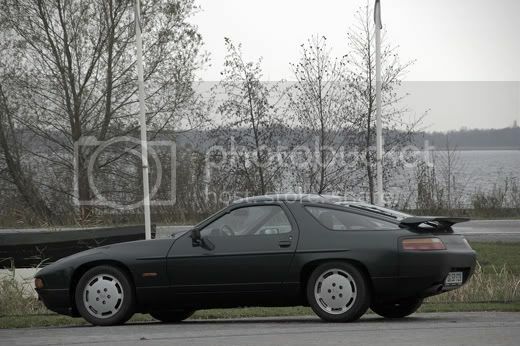 In '84, Porsche claimed the 928S was the fastest street-legal car in America. 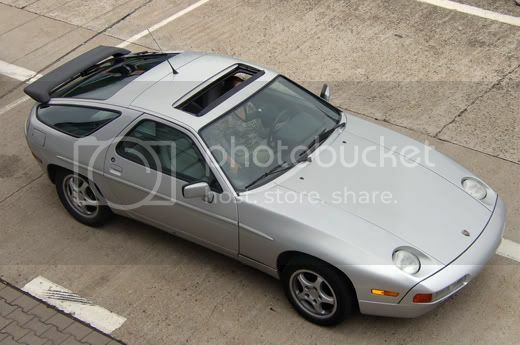 Last call.... SOLD!